You may have seen the eye doctor at some point. Maybe you wear glasses or contact lenses and stay abreast of your vision with annual exams at your local optometry center. Whether you fall into one of these two categories or you’re somewhat who can’t remember ever having a comprehensive eye exam, you can benefit from a visit to a comprehensive eye center. At Roholt Vision Institute, we welcome patients who are interested in knowing more about not only their vision needs but the general state of their eye health. In case you didn’t know, the two are very different. To undergo a visual exam is quite a different thing than having your eyes thoroughly examined. There is a general way of describing eye professionals as an “eye doctor,” but this doesn’t mean every professional under that umbrella does the same thing. An optician is an eye care professional who provides assistance in choosing and fitting contact lenses and eyeglasses. This eye care provider does not diagnose and treat diseases affecting the eyes. An optometrist, of doctor of optometry (OD) is a physician who can evaluate your vision and also examine your eyes for potential eye diseases or other conditions. And ophthalmologist is an osteopathic or medical doctor who has completed additional years of training after medical school. This training revolves around the various ways to diagnose and treat eye diseases such as cataracts and glaucoma. The ophthalmologist may utilize a number of different modalities, from medications to surgery, to adequately address eye conditions. There is value in getting your vision checked and staying up to date with prescription lenses each year. However, this is just the beginning. A thorough eye exam includes dilation. When an ophthalmologist dilates the eyes, they gain a clear picture of complete eye health. Dilated eye exams observe structures at the back of the eye. In-depth screenings observe pressure within the eye, the nerves and vessels of the eyes, and more. Each aspect of the eye has an effect on long term vision and is therefore important. At Roholt Vision Institute offices in Canfield, Alliance, and North Canton, patients receive a level of care that can meet their current and future eye health and vision needs. 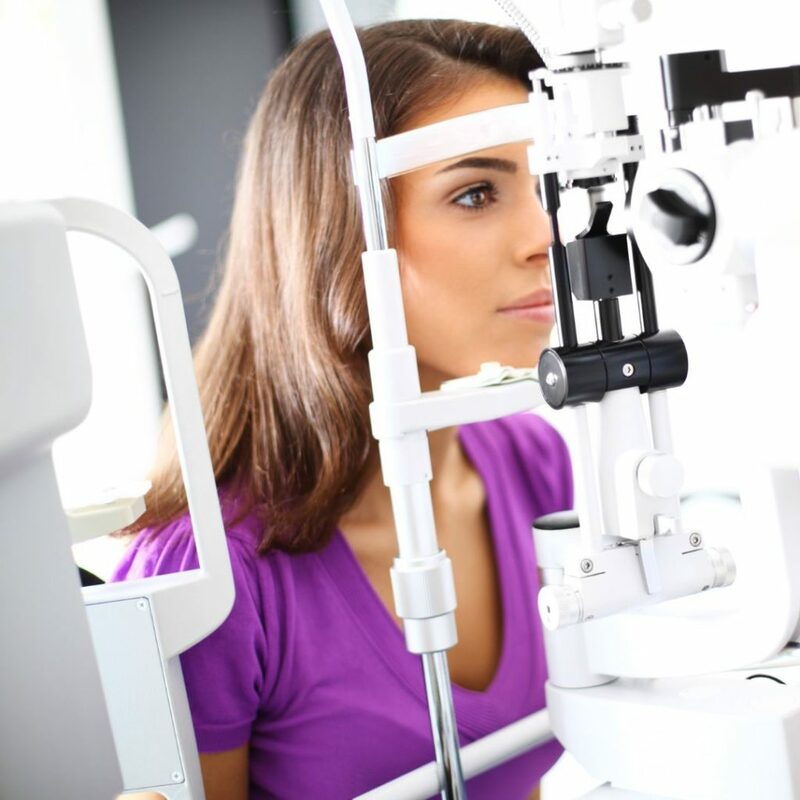 To schedule a comprehensive eye exam with us, contact an office near you.